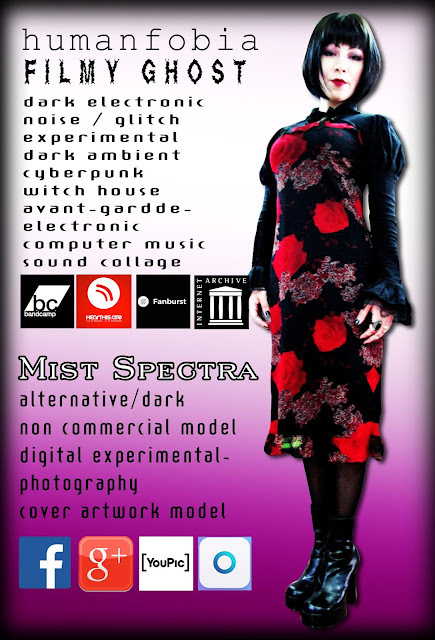 Mist Spectra on Keyboards since Fluído Exangue EP. 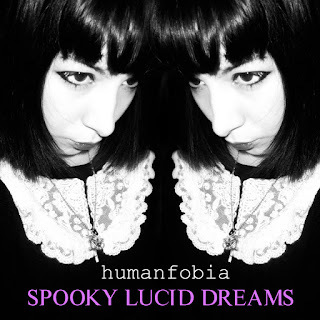 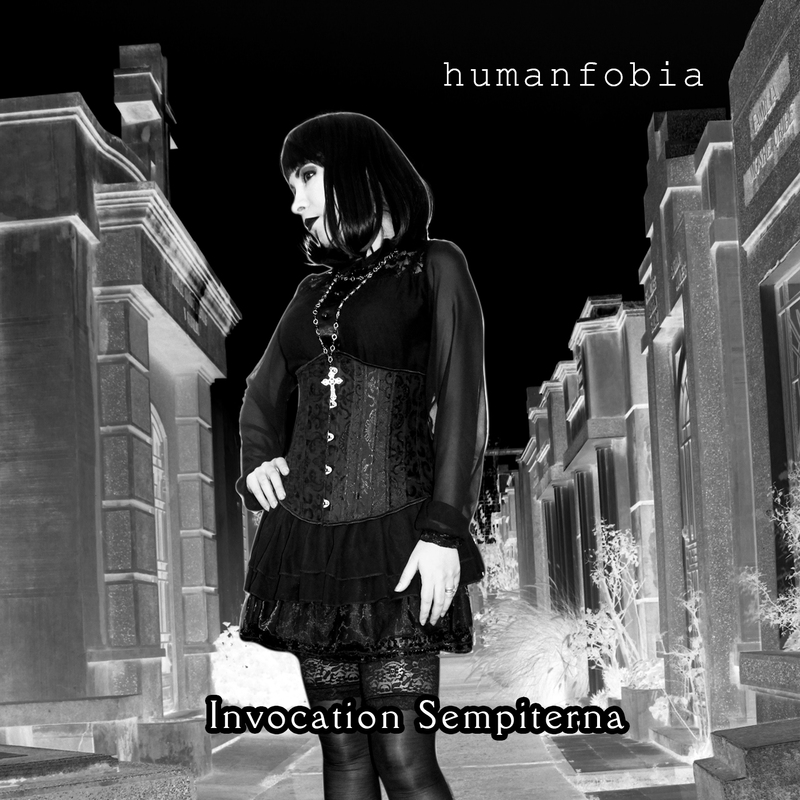 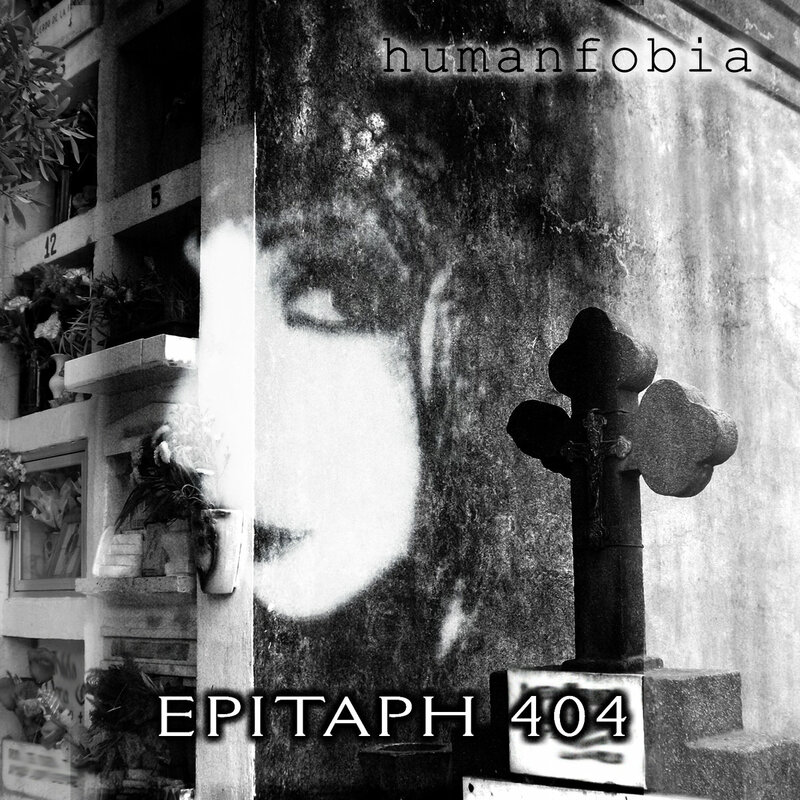 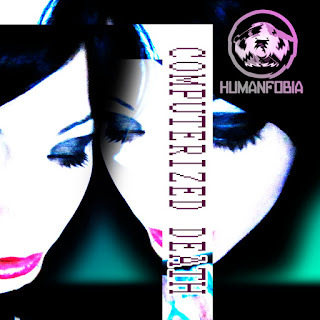 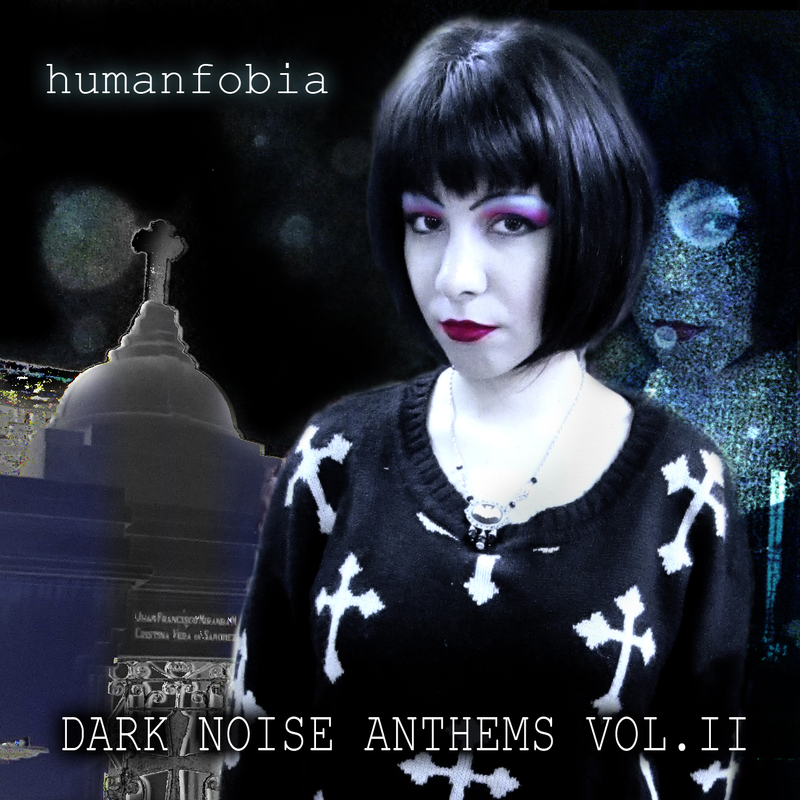 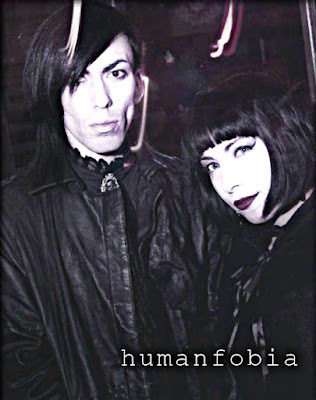 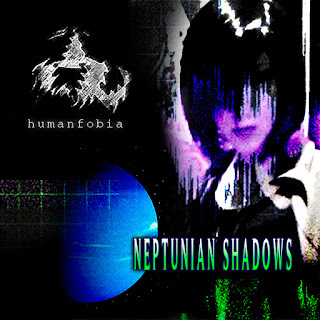 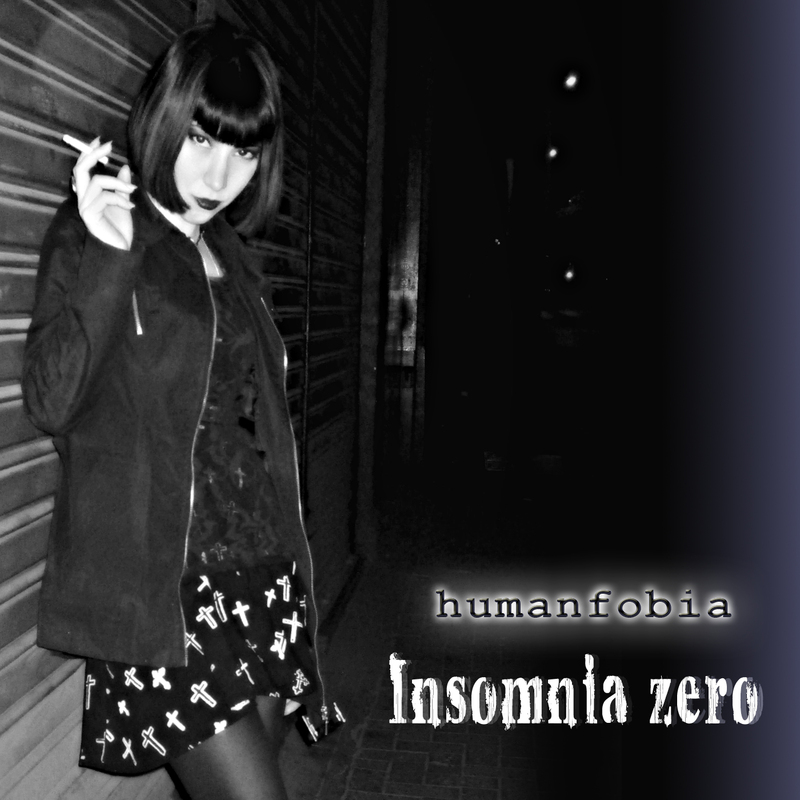 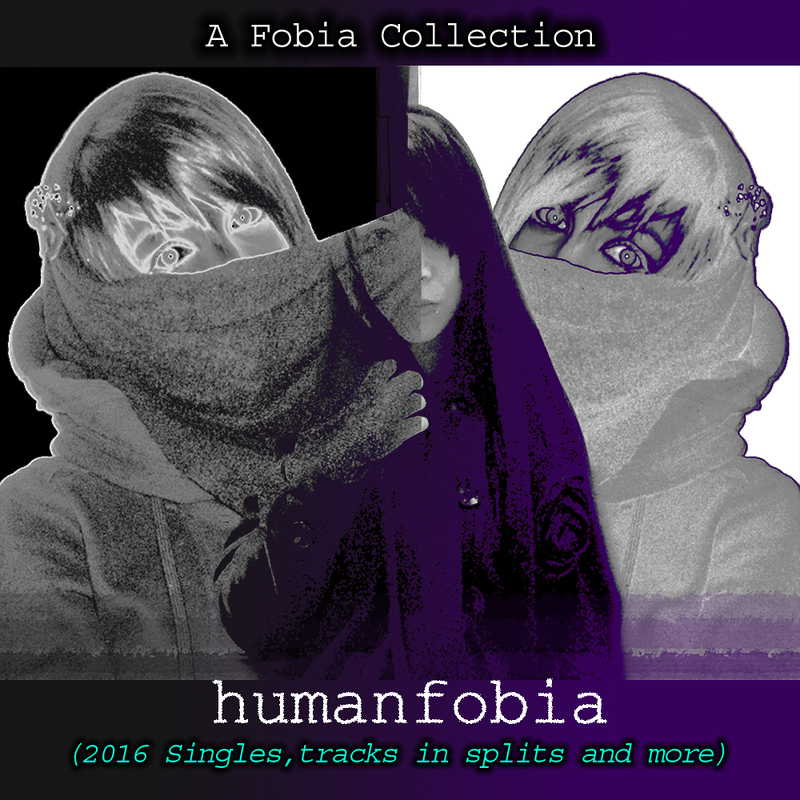 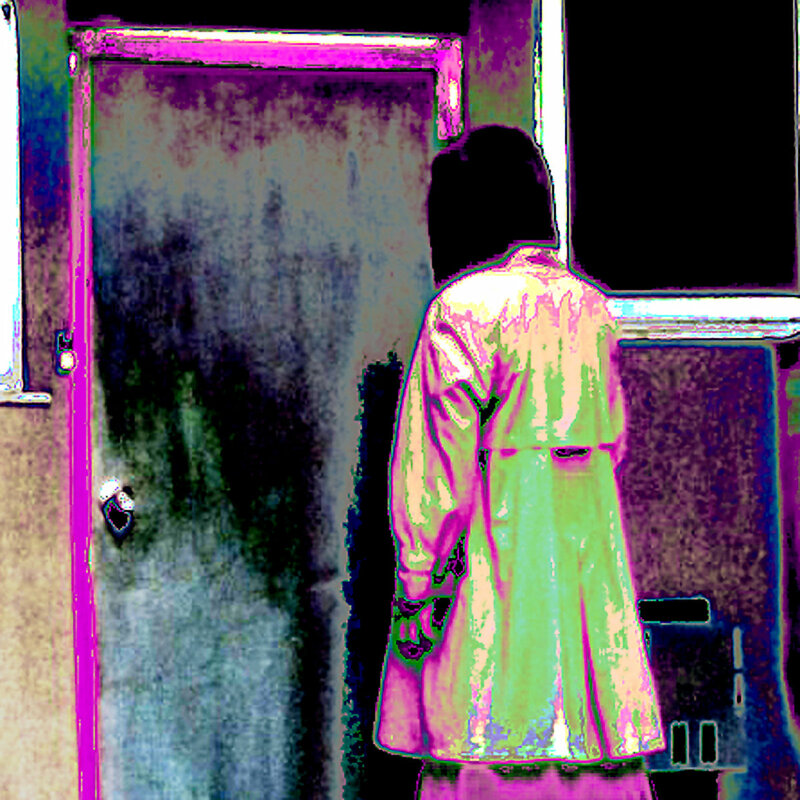 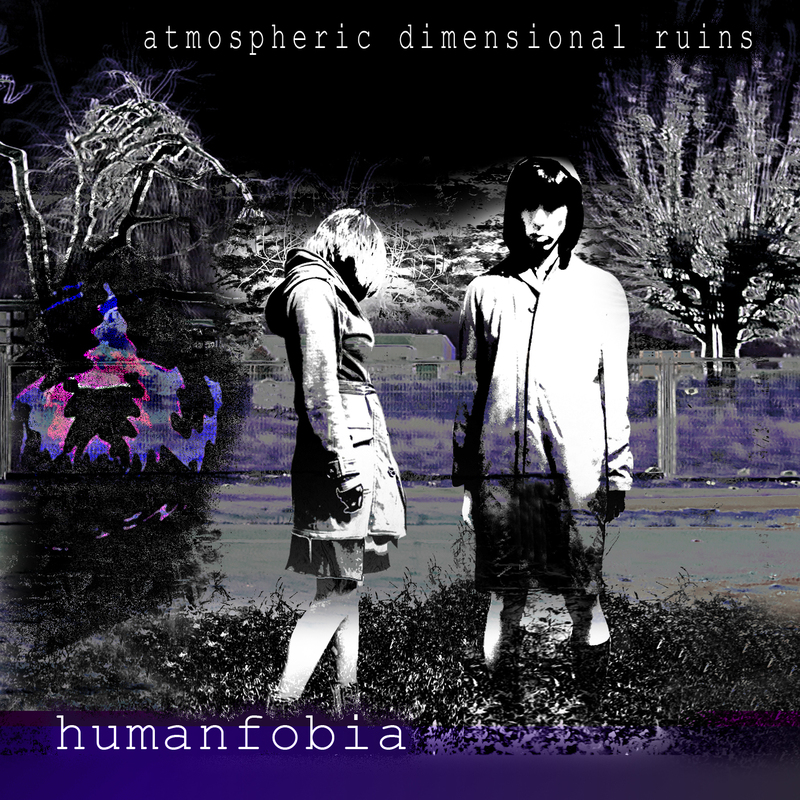 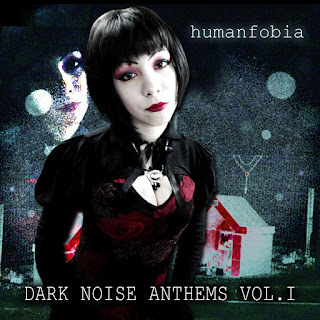 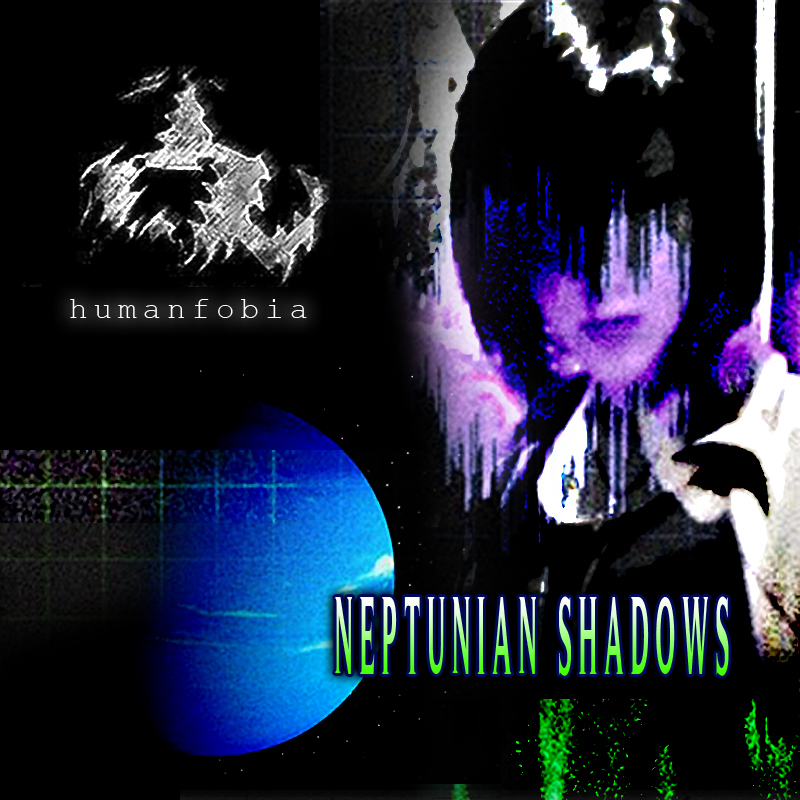 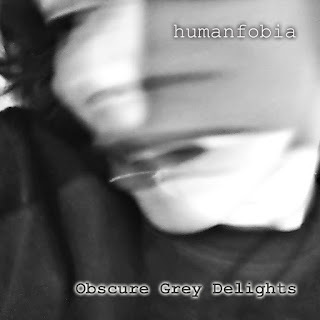 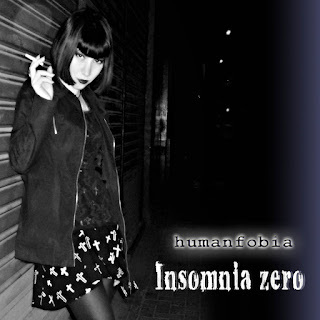 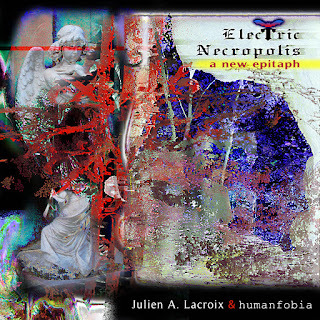 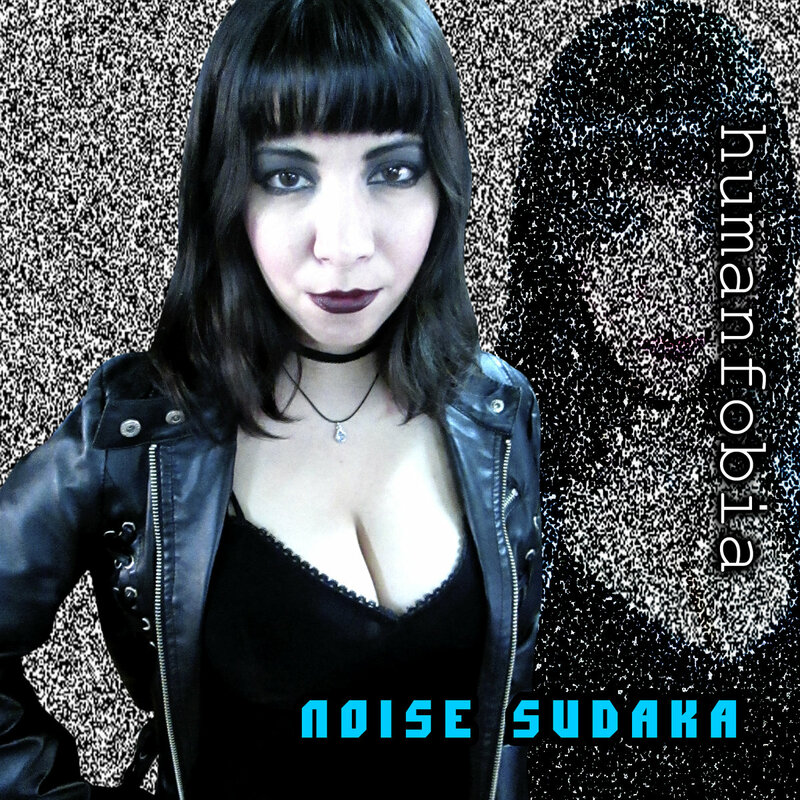 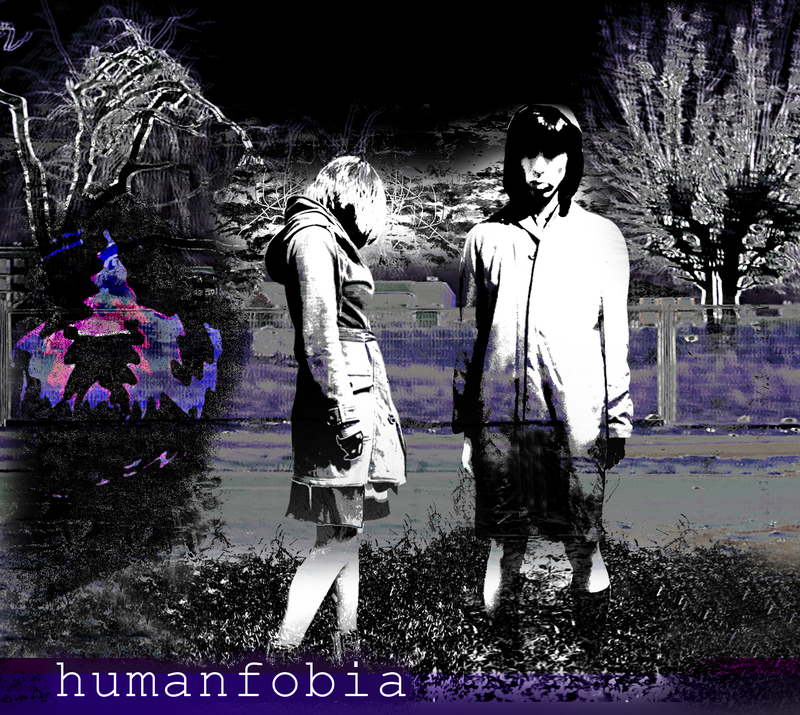 Humanfobia: Electronic Experimental, Dark Noise, Atmospheric, Computer Music. 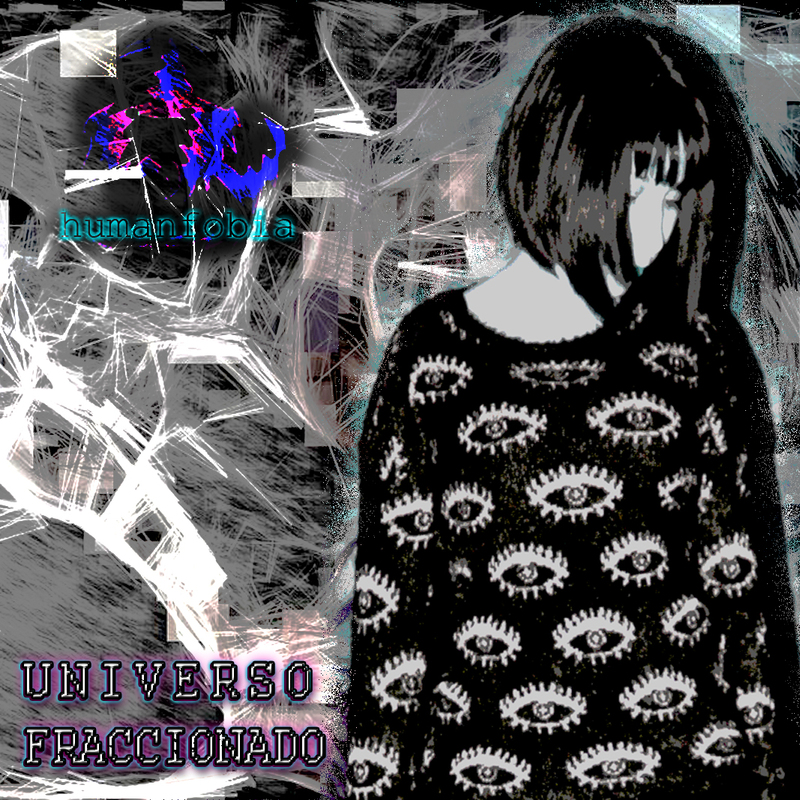 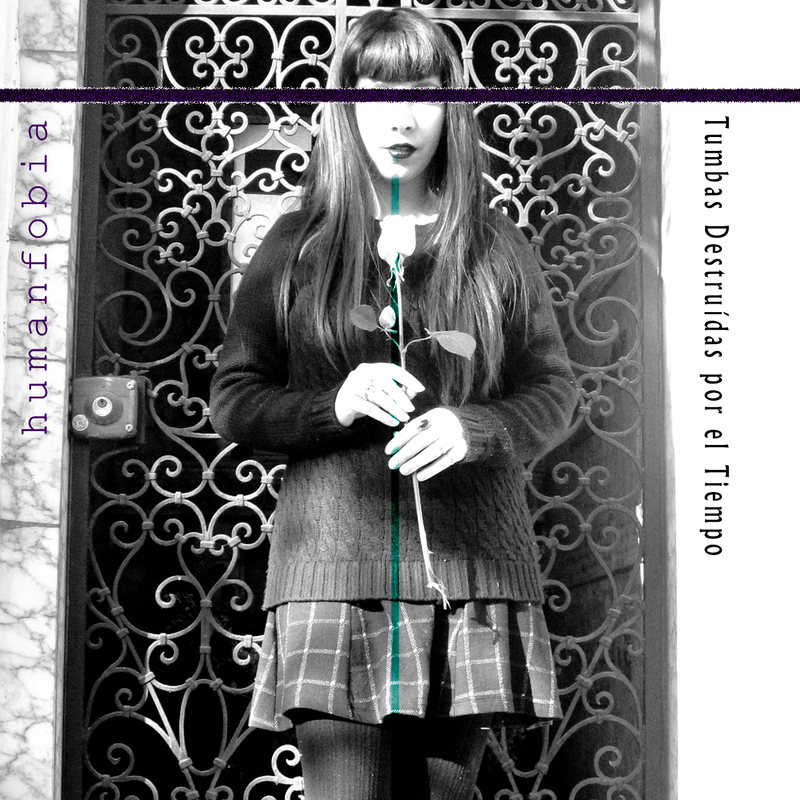 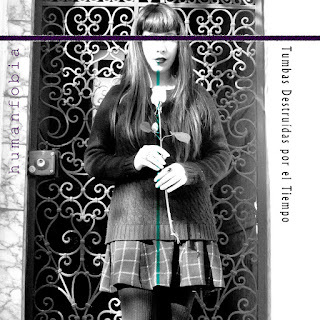 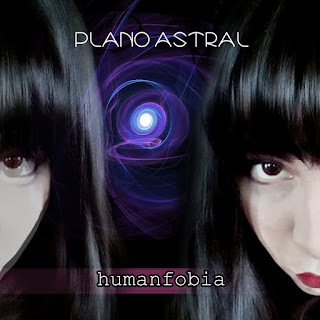 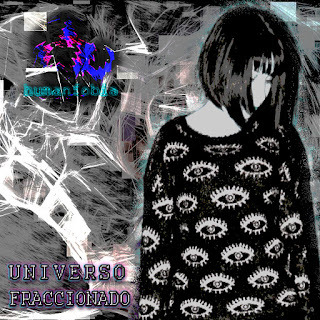 Humanfobia is a Chilean/Colombian computerized music & digital photography project created by Sábila Orbe [from Rancagua, Chile] its born at the end of 2011 as a project of electronic experimental music, his principal center is transmit emotions with a changeable and diffuse sound. 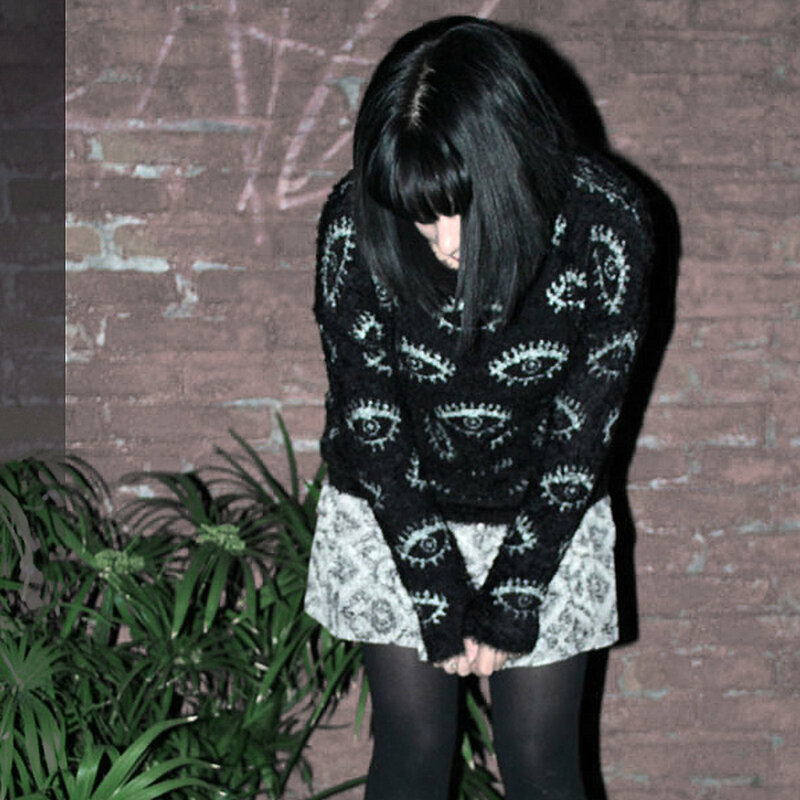 Varies between noisy and dark atmospheres. 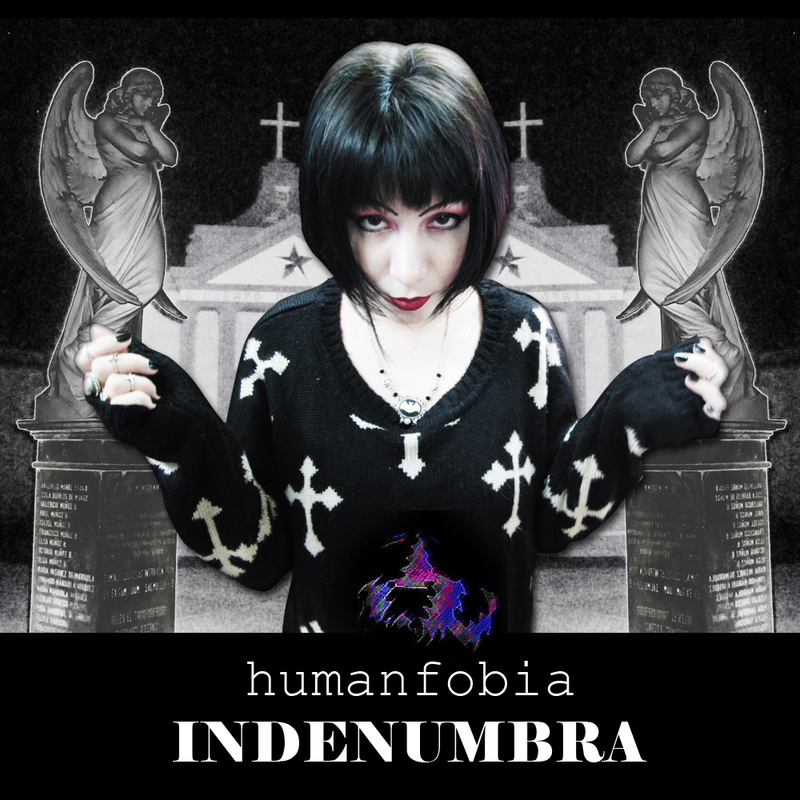 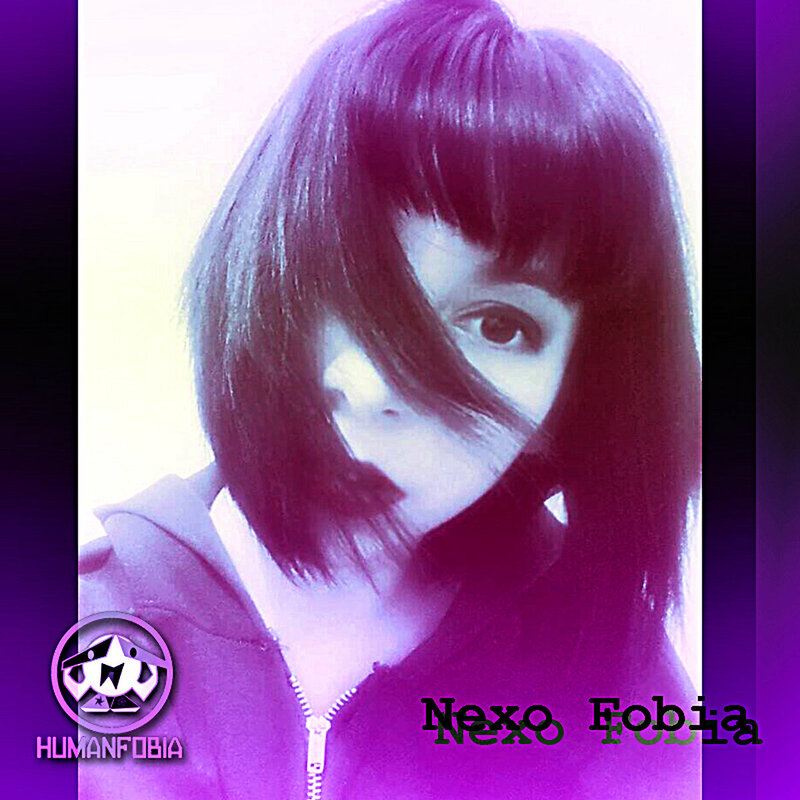 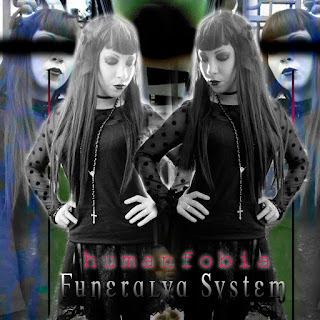 In early 2015 Humanfobia has a new member; Mist Spectra [from Cali, Colombia] first as Visual Support and at the end of that year as Computer Keyboardist. 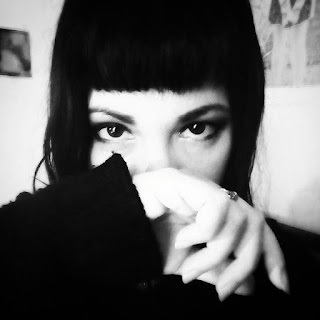 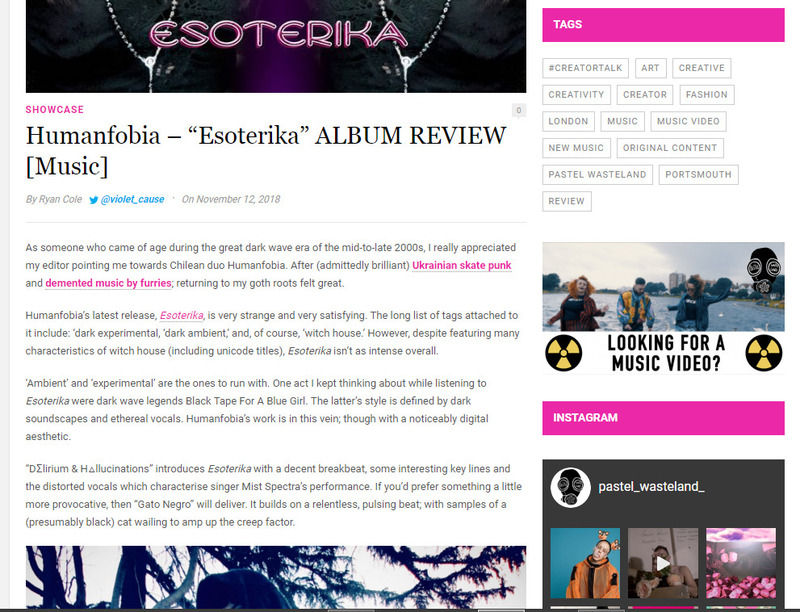 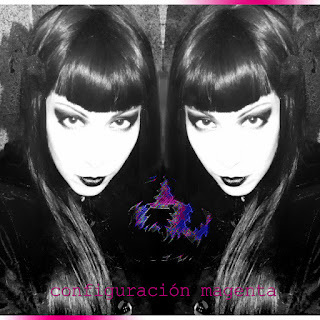 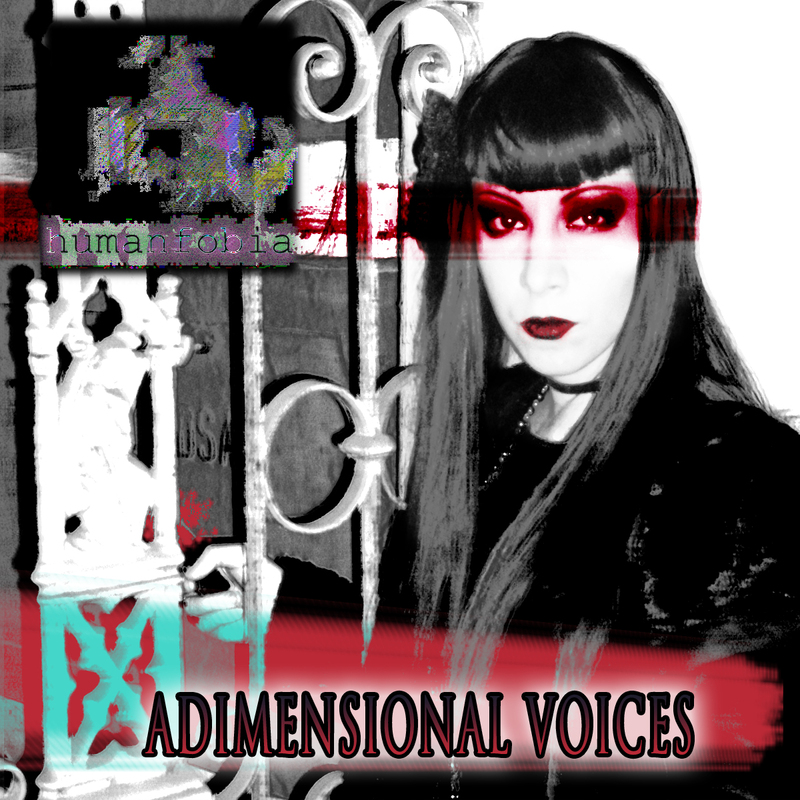 Since "Coimetrofilia EP" (2018) Mist is on Vocals. Adobe Audition, Audio Sauna, FL Studio, Android keyboard apps and others. 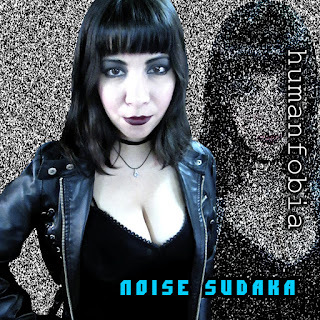 The Humanfobia releases are totally free for download. 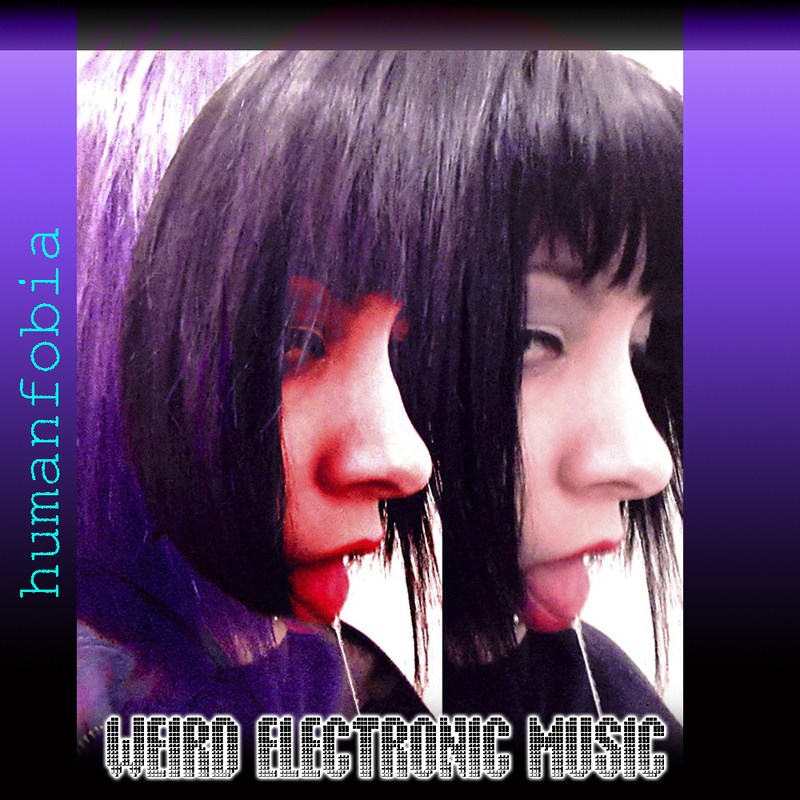 Their music is only created by the incentive of musical experimentation. 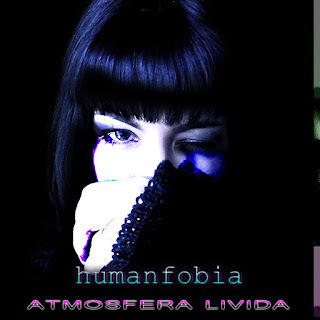 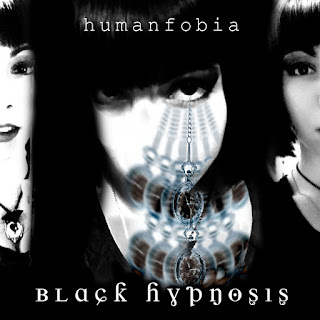 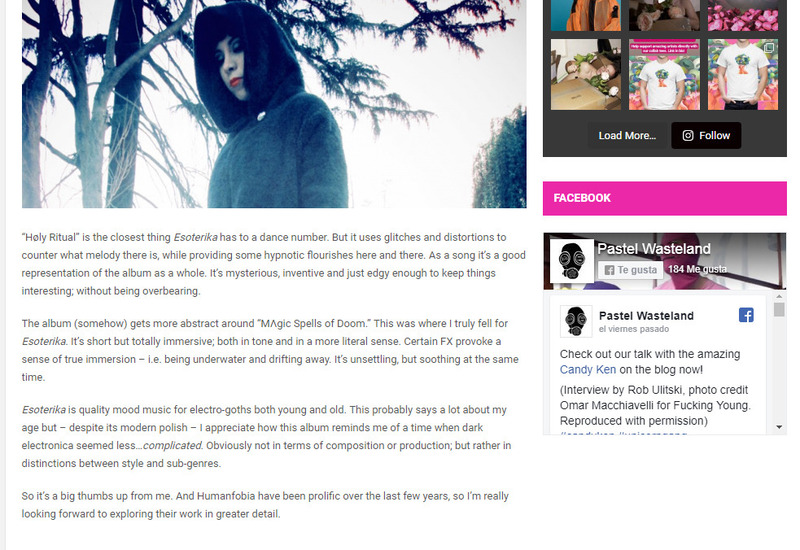 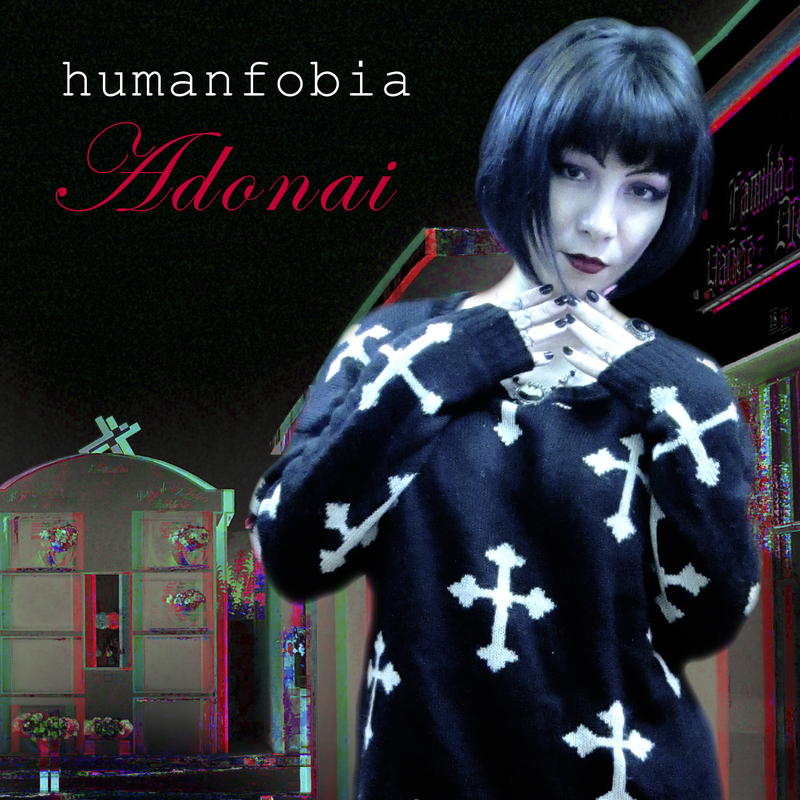 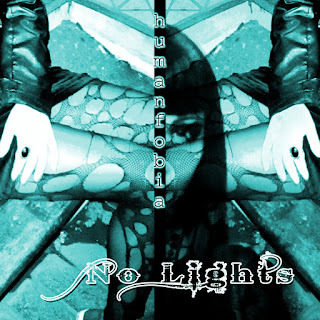 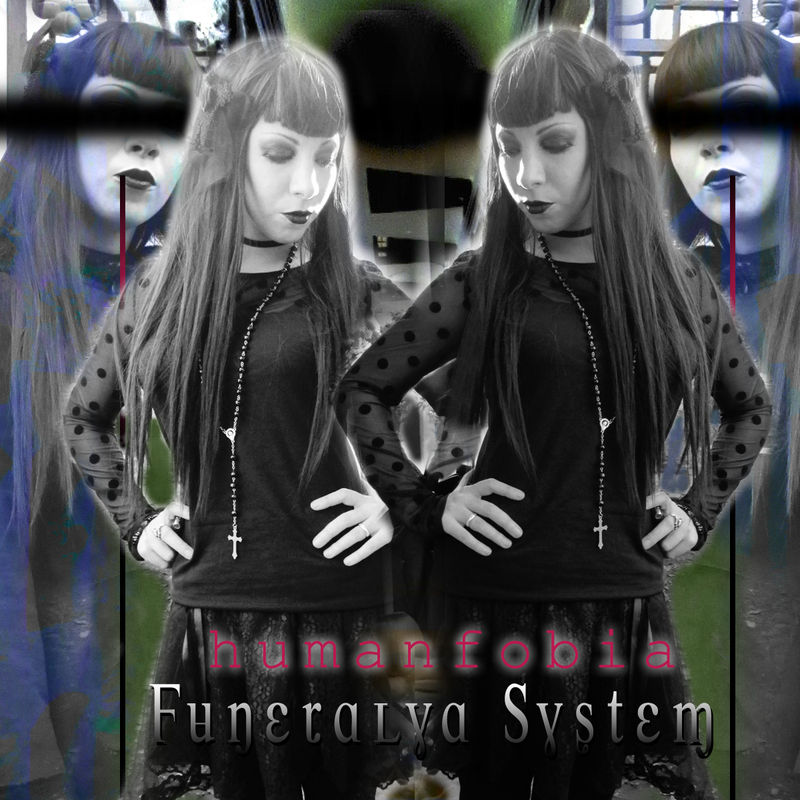 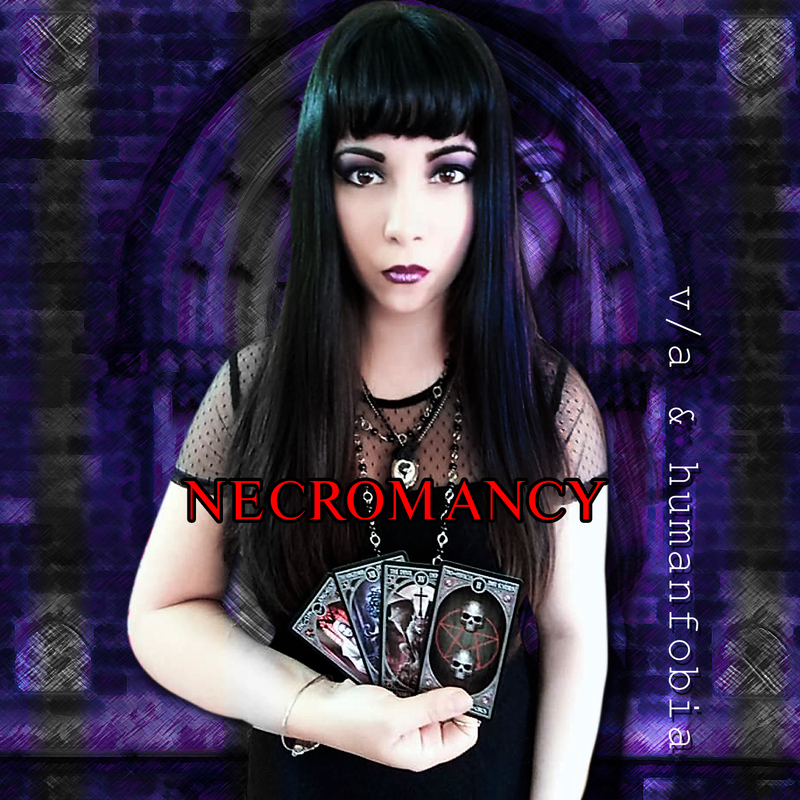 In this blog you can find main Humanfobia albums. Left: Sábila Orbe - Right: Mist Spectra. 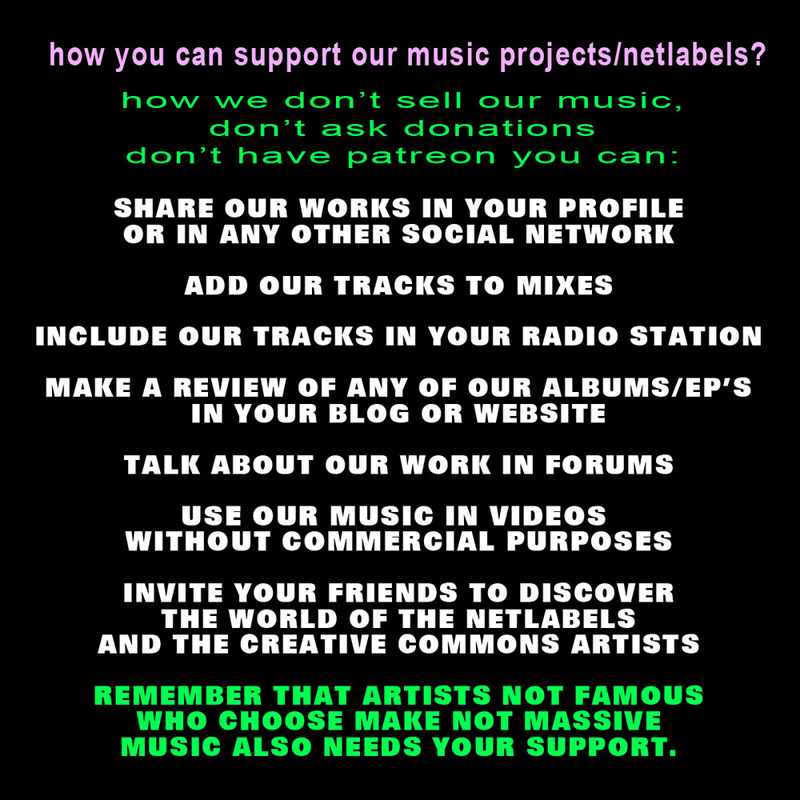 Support not massive genres / creative commons artists / people who make music for love to art / music that you can use without commercial purposes for your mixes, radio station, videos, short movies, videogames, softwares, etc. 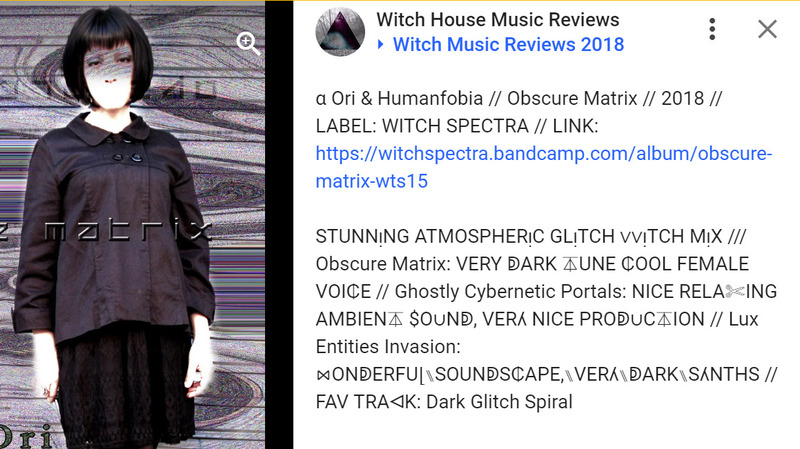 just giving credit to the respective creator. / Discover the world of the underground music in netlabels / Support artists who really cares your opinion ///////**** in the other hand celebrities and millionaire famous artists don't care your difussion, don't care your birthday wishes, don't care fans, only cares money.The music industry is other tool of the system for create false idols and control masses.